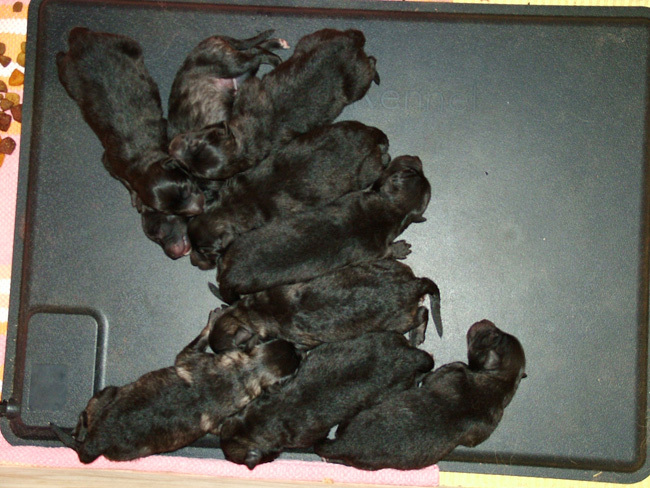 THE FIRST 8 WEEKS OF LIFE! 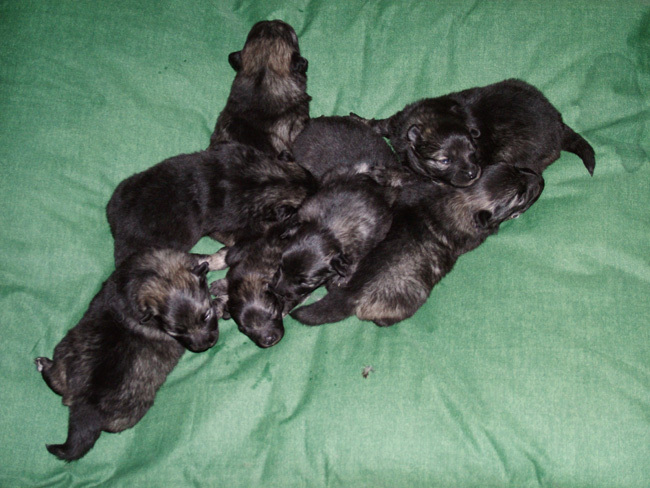 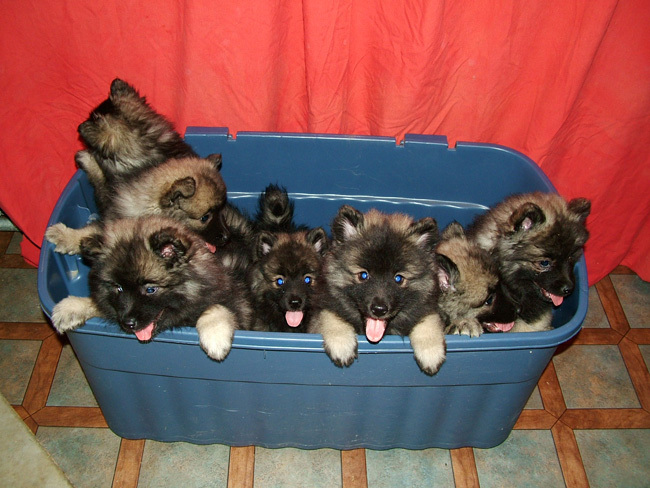 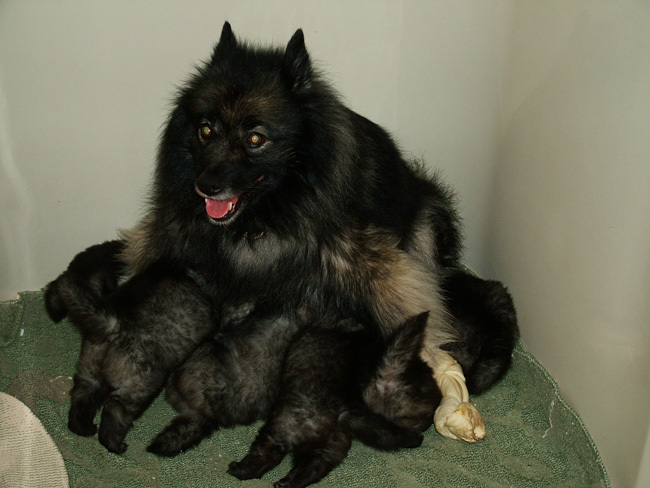 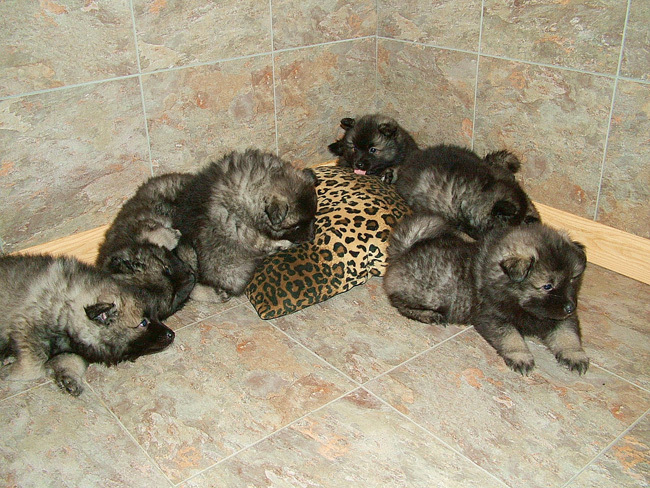 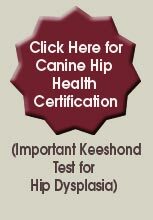 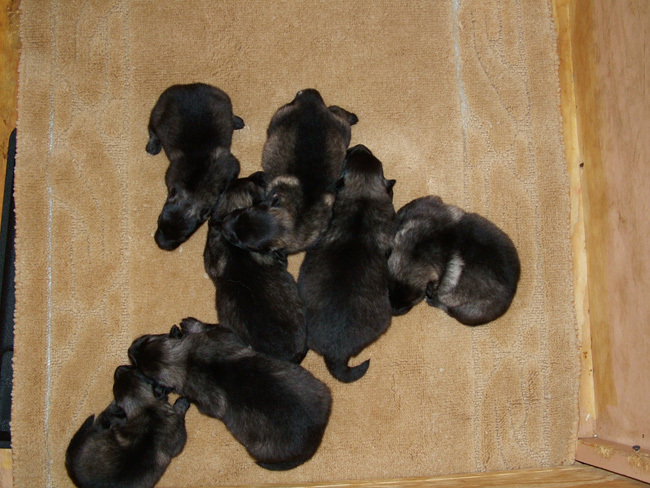 Keeshond pups morph from an all black newborn to slowly developing their unique color and markings. 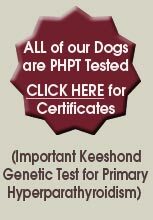 Scroll down to see the progression!